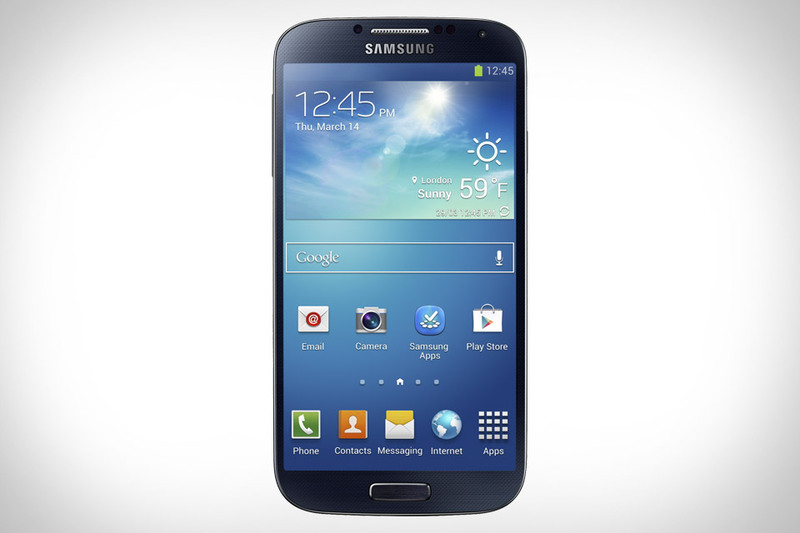 AT&T says it will start taking pre-orders on Samsung's highly-anticipated Galaxy S4 smartphone on April 16. Although the wireless carrier did not confirm an official launch date for the device, it's common for a smartphone to launch within a couple weeks after pre-orders are accepted. Most interesting is the price: $249.99 with a two-year contract. That's $50 more than most newly-released smartphones. Earlier this week, T-Mobile revealed it would begin carrying the S4 on May 1. Sprint and Verizon Wireless have not confirmed when consumers can expect the device. The Galaxy S4 introduces a larger screen, 13-megapixel camera and a host of interesting features such as Dual Camera (shoot with both cameras at the same time) and Group Play for sharing content by simply tapping smartphones.